• There are 22 glamourous and luxurious rooms and suites. • Restaurant Le Mystique and bar. • Cycling park, a sauna, a fitness center, a solarium, a hammam, a bicycle rental and a library. 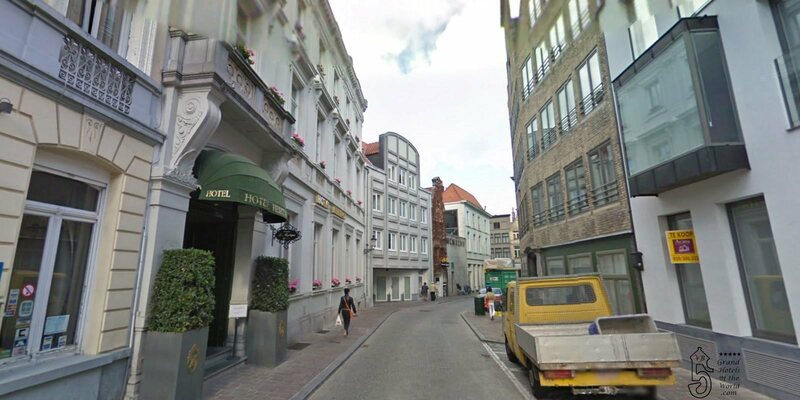 • Hotel Heritage is only 50m walking of the market square. • 1869: The Hotel was built as a private mansion. This magnificient 19th century classical building has been renovated and converted into the Hotel Heritage.